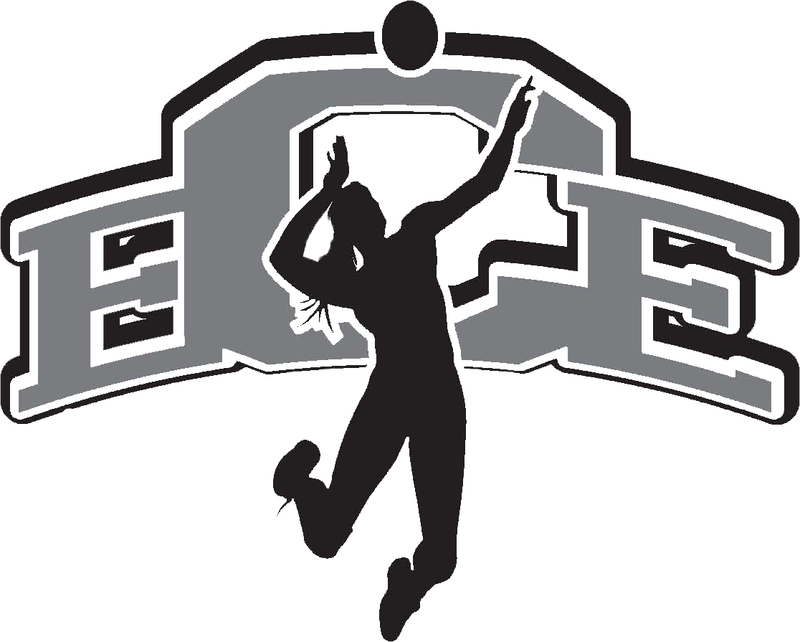 East Coast Elite (ECE) is a competitive volleyball club for girls in Frederick, Carroll, Montgomery, and Howard counties. We offer elite-level training by the best coaches in the CHRVA region, combined with a family-like atmosphere where the individual needs and goals of each player are our top priority. How many elite teams will ECE have? For 2018-2019 season, ECE will host 14s, 15s, 16s and 17s elite teams. What does ECE offer for elite teams? Our elite teams will generally practice two times a week (approximately 4 hours/wk), with the exception of tournament weekends. Elite teams will participate in tournaments from January through the end of May for 14s, 15s, 16s and 17s. Elite teams travel to some of the largest volleyball tournaments in the country. Elite players have high expectations placed on them, in terms of the financial and time commitments they owe to the club and in terms of the positive personal character traits expected from them. Does ECE have practice teams or taxi positions? This year, we are seeking up to 2 reserve elite players per team. Fees for reserve elite players are approximately half the price of the fees for our other elite players. Reserve elite players will attend practices and receive the same training as our other elite players, but they will not typically attend tournaments (they may be asked to attend a tournament as a sub). This is a wonderful option for dual-sport athletes or for players hoping to just keep their volleyball skills fresh throughout the year. If you would like to be considered for this role, please let us know on your tryout form. Where does ECE teams practice? Please see our 2018-2019 Practice Information and 2018-2019 Club Schedule for details. Please see our 2018-2019 Club Fees for more information.